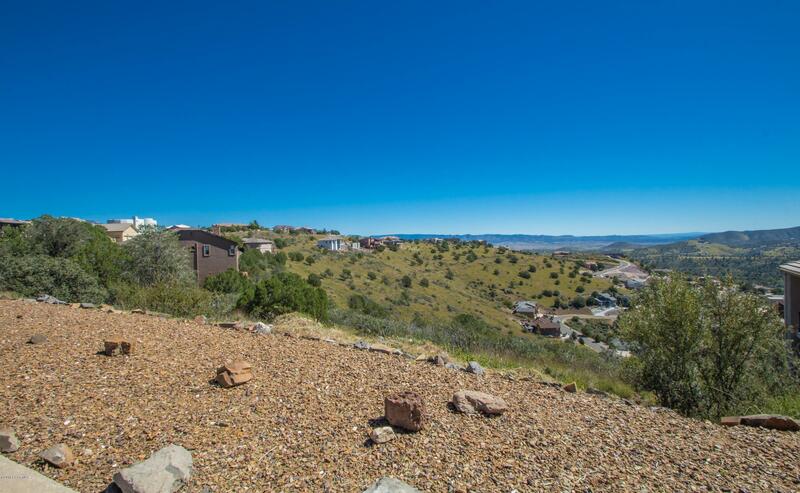 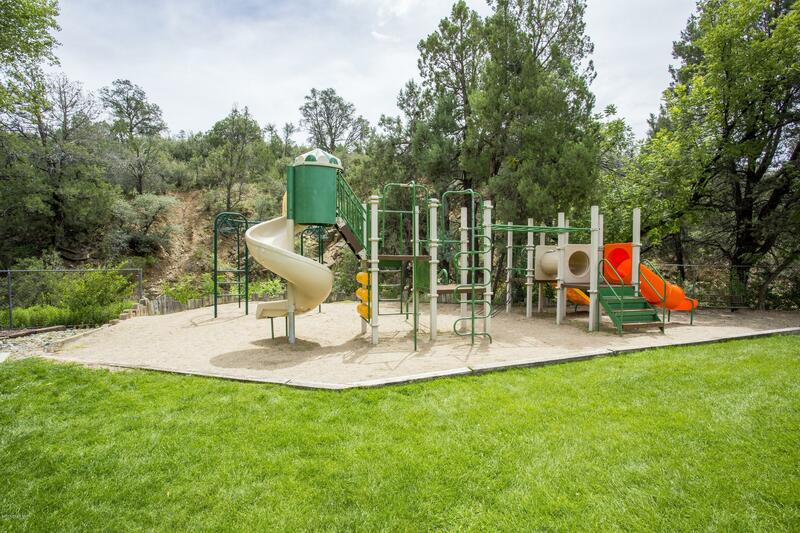 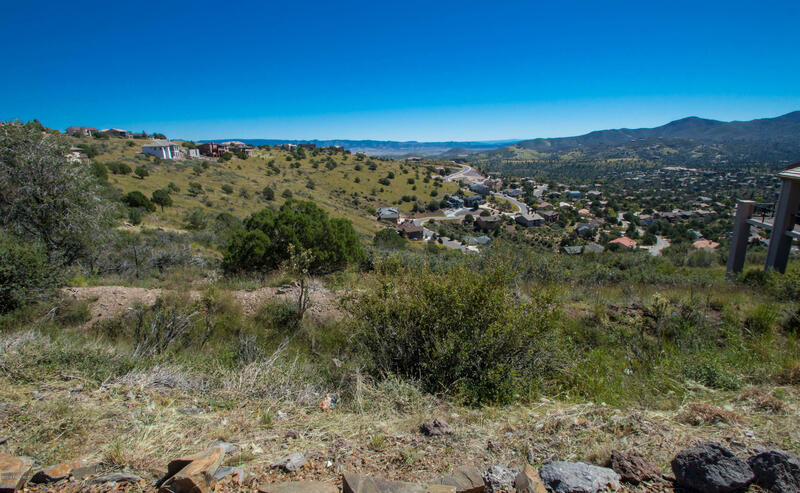 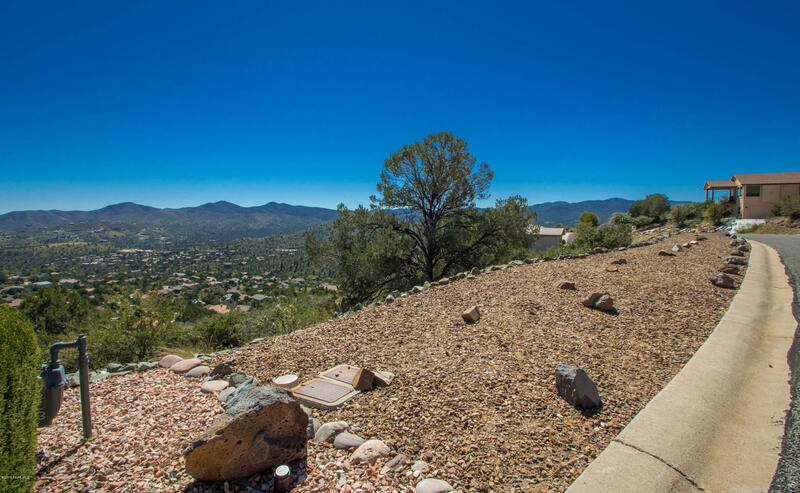 833 Tom Mix Trail, Prescott, AZ 86301 US Prescott Land for Sale - Joe Karcie REALTOR RE/MAX Mountain Properties Your Source for Buying and Selling Real Estate in the Prescott Area. 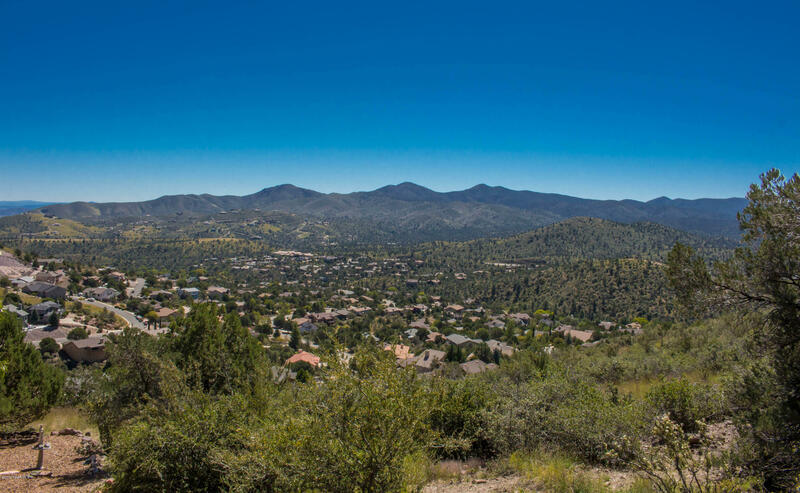 This oversized parcel is in a beautiful section of Yavapai Hills with panoramic views of the surrounding mountains. 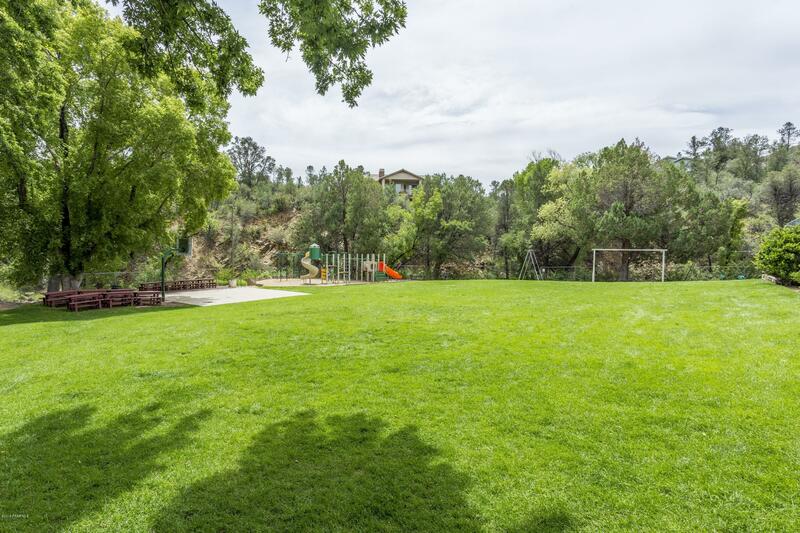 The lot also backs to greenbelt area so there is plenty of privacy from neighbors. 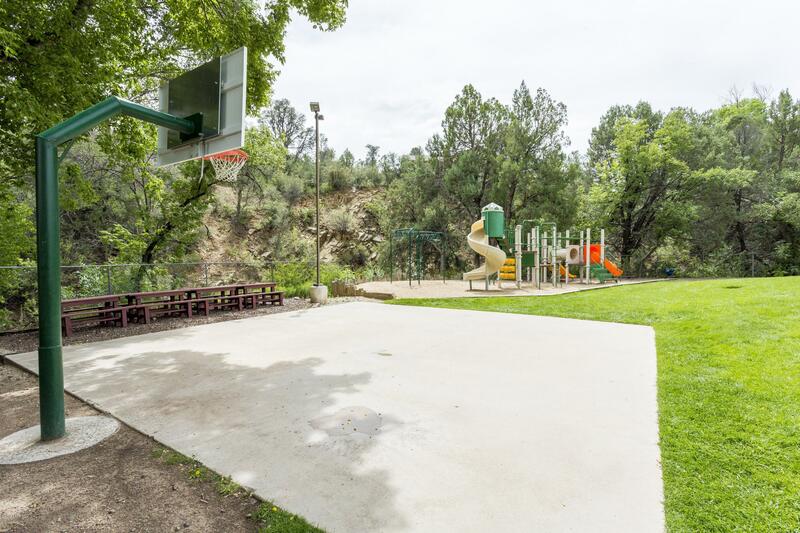 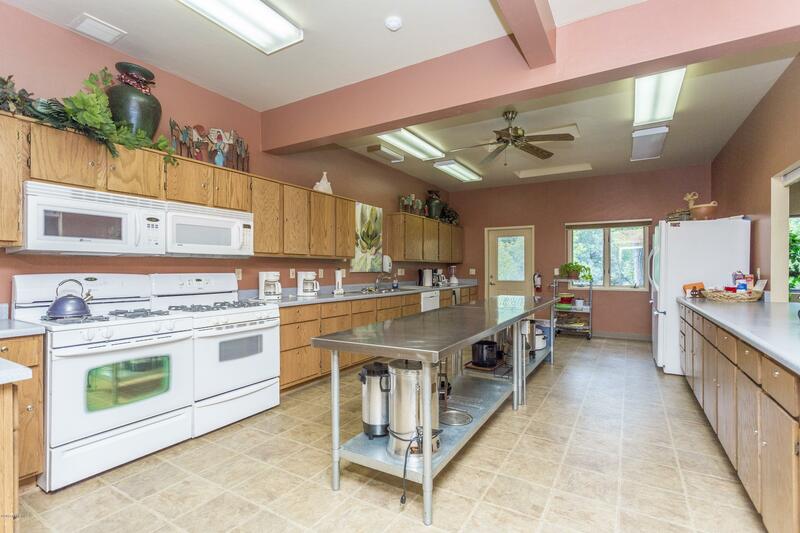 Excellent location and close to all town amenities. 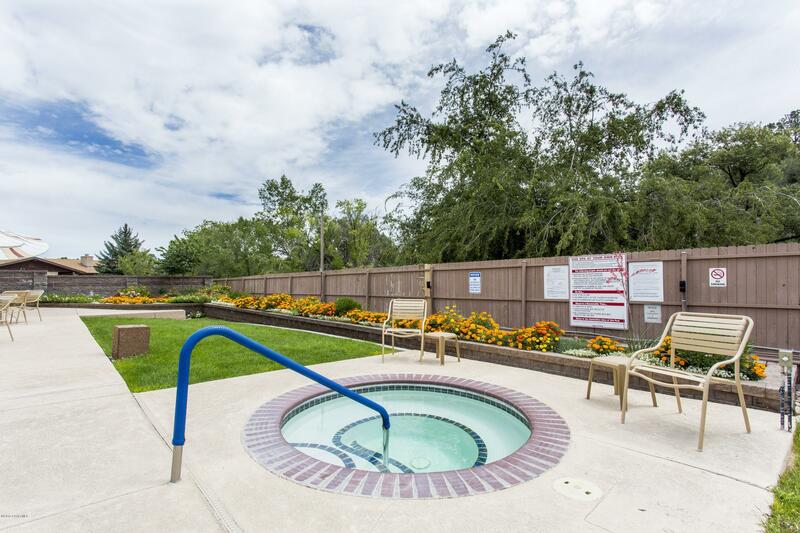 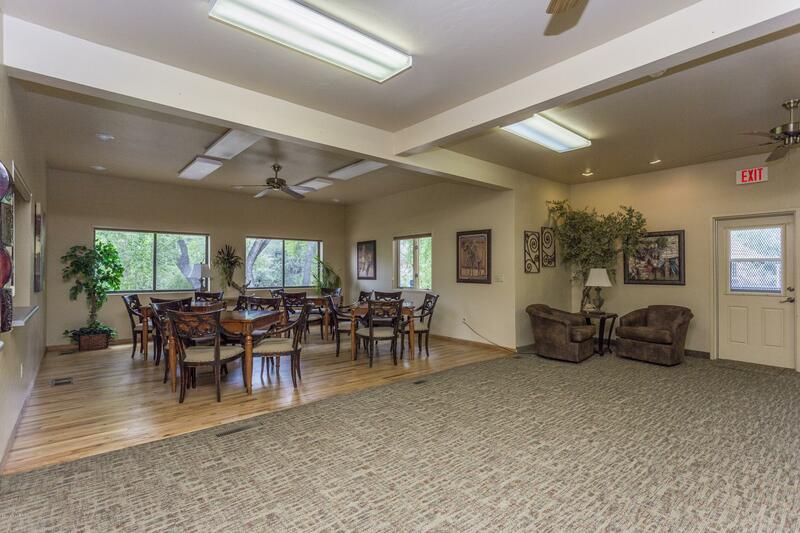 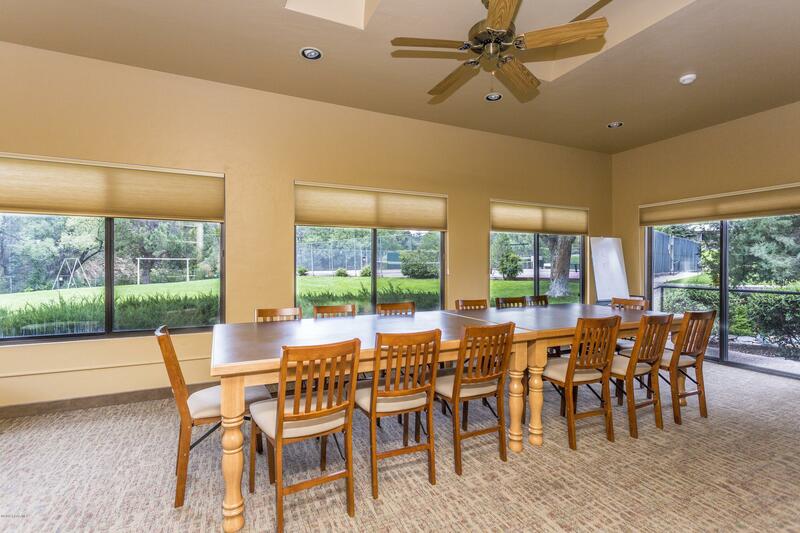 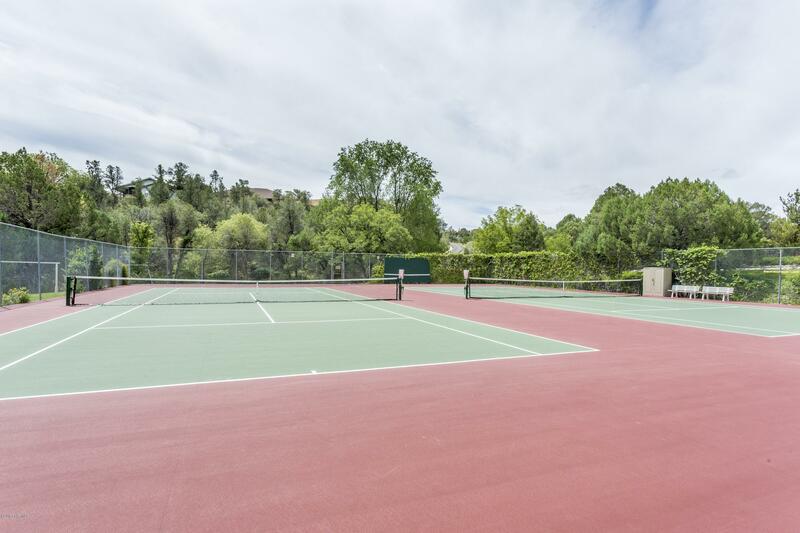 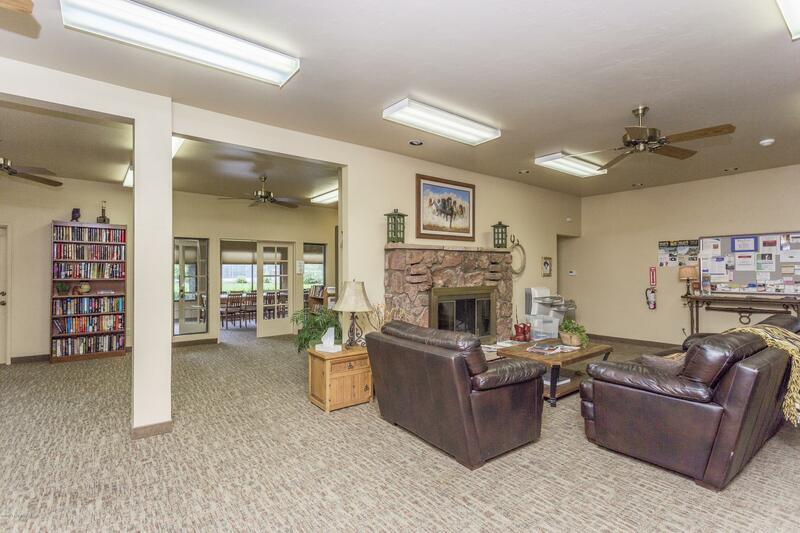 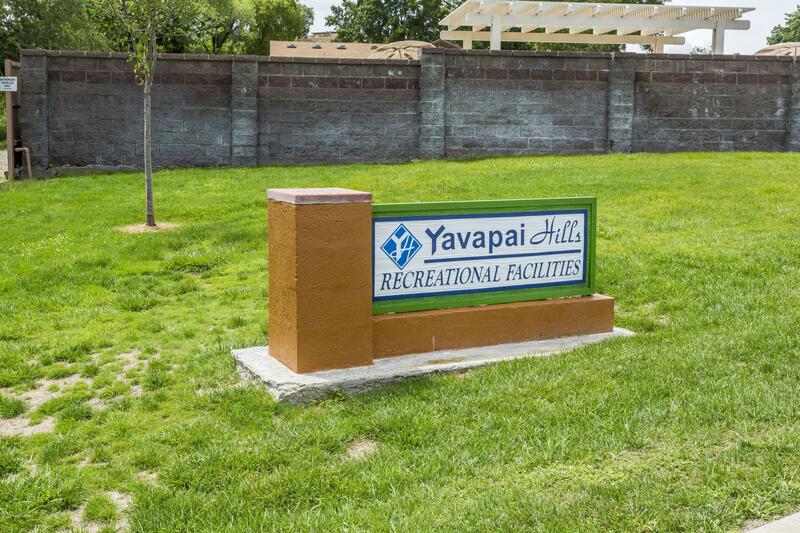 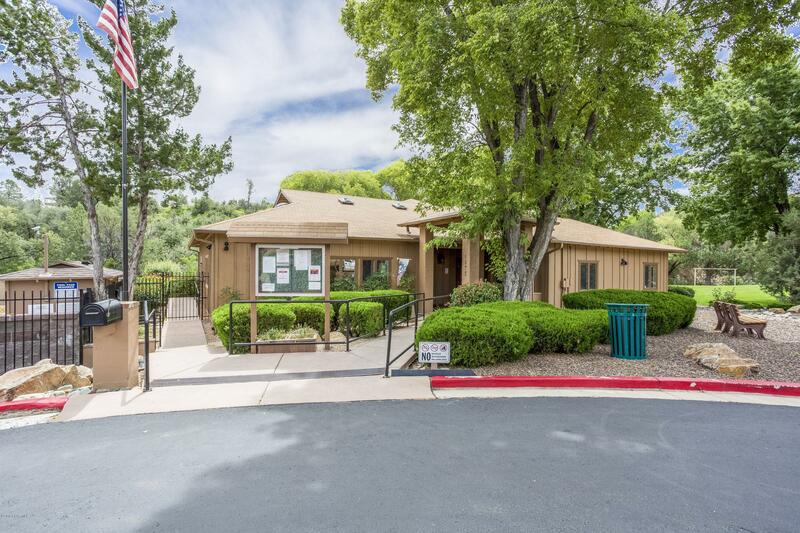 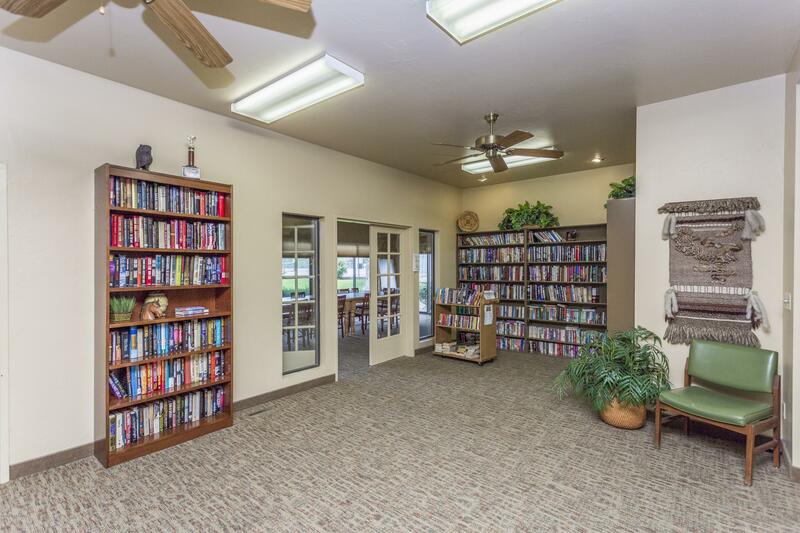 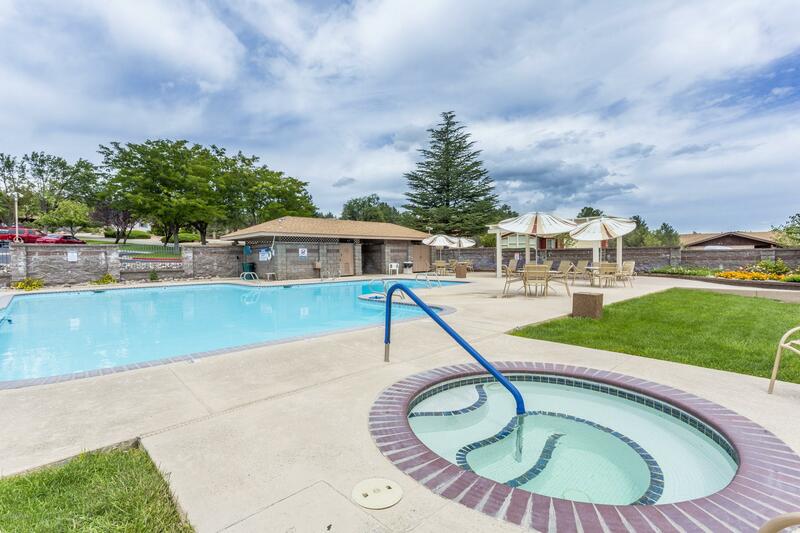 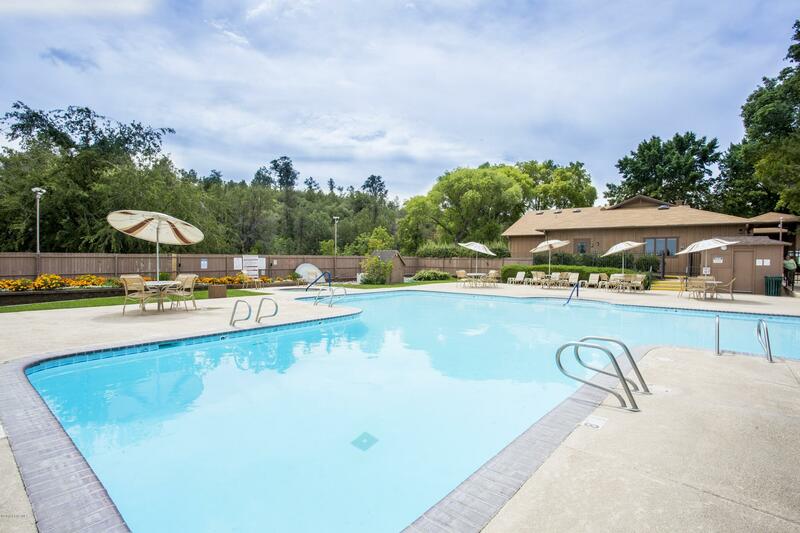 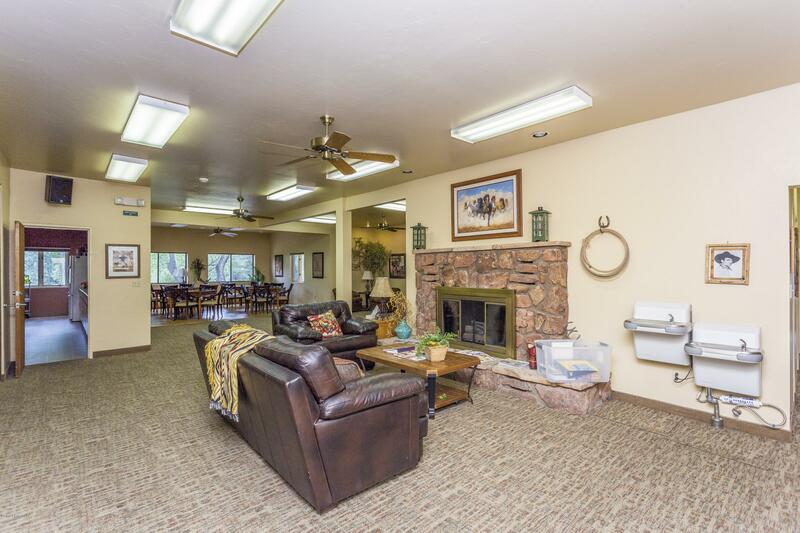 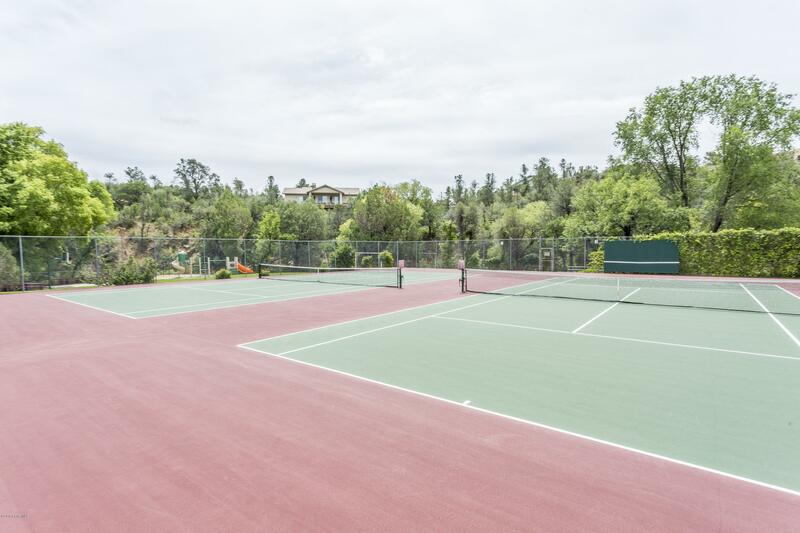 Yavapai Hills offers low, yearly HOA dues which includes access to the community center with outdoor pool, tennis and park areas. 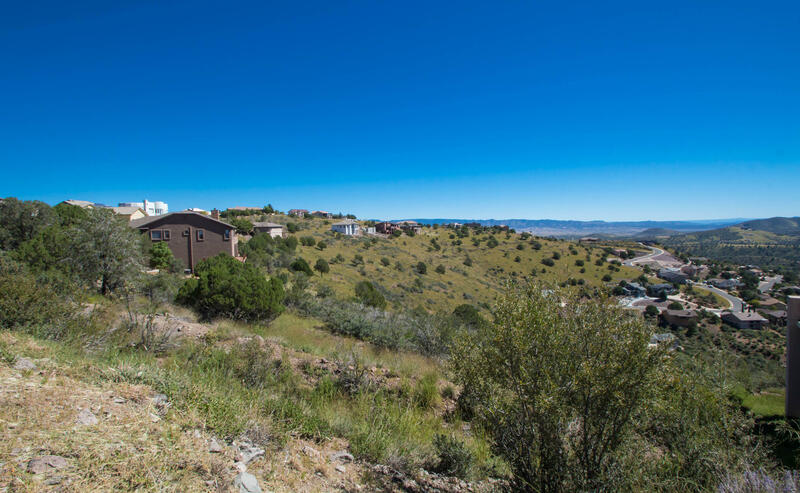 A great lot if you are looking for privacy and views!